Creating a permanent branch library to serve the dynamic and growing community of Boston's Chinatown and surrounding neighborhoods has been a long goal for the City of Boston, Boston Public Library (BPL), and community. Working closely with BPL and community stakeholders, MDS has performed two planning studies over the past decade to define the neighborhoods to be served, develop a service program to meet community needs, prepare detailed space program and facility space data, and establish criteria for site selection and evaluation of potential site options. The new, permanent Chinatown branch library will provide access to the BPL collection and services, create a safe and welcoming environment, offer a multi-generational meeting place, reflect and reinforce Chinatown culture, and connect services to support community needs. Chinatown and the adjacent neighborhoods are dense, rapidly-growing areas of Downtown Boston, with changing racial/ethnic/linguistic composition and socio-economic mix. MDS ran many focus groups, interviews, public and organization meetings, advisory committee sessions and online-and-print surveys to solicit input and feedback and analyze the demographics, service needs, preferences and concerns of the diverse constituent populations. 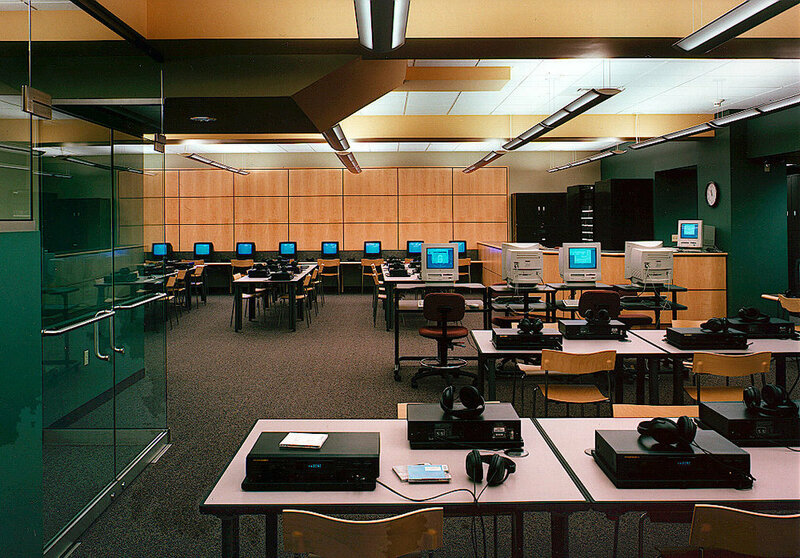 Recommended services and facilities reflect the evolving nature of community-serving 21st-century libraries: providing a community center and gathering place, broadly welcoming for multi-generations, with space for programs, meetings and instructional activities, as well as culturally appropriate multi-lingual collections, staff and signage. Chinatown’s unique character, as ongoing home for Asian immigrants and hub for regional Asian populations, demand special library features: offering culturally relevant materials, multilingual staff, social-services clearinghouse, expression of Chinatown history and culture, and a beacon for the region. 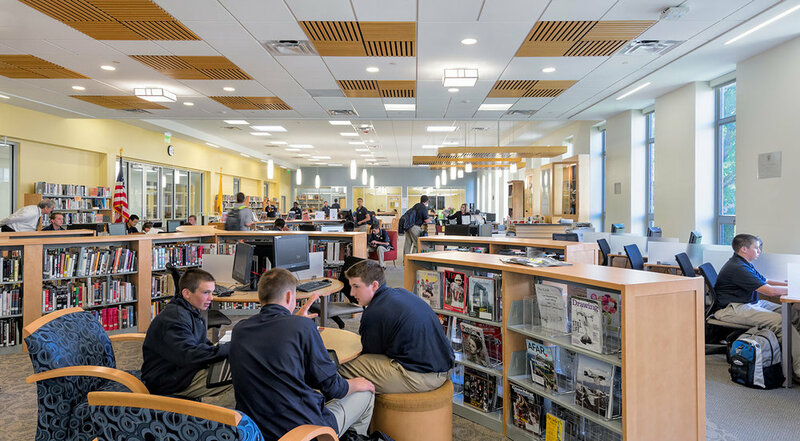 Library scope includes distinct adult, children’s and teen areas, group-study and multipurpose meeting rooms, browsable rotating collections, and dispersed service points. Recommendations include computers and free internet access, creative tech capabilities, open layout for oversight and connection among users, substantial natural light, and potential outdoor garden.